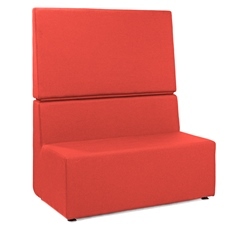 The Low Back Booth Seating is manufactured by Churchfield in the UK. 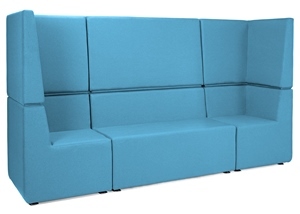 There are four pieces of furniture in the range the sofa, chair, left hand corner and right hand corner. These can be bought individually or grouped together to make a set. 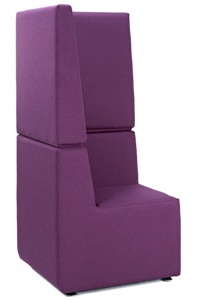 The seats feature a solid wooden frame, with upholstered seat cushions.